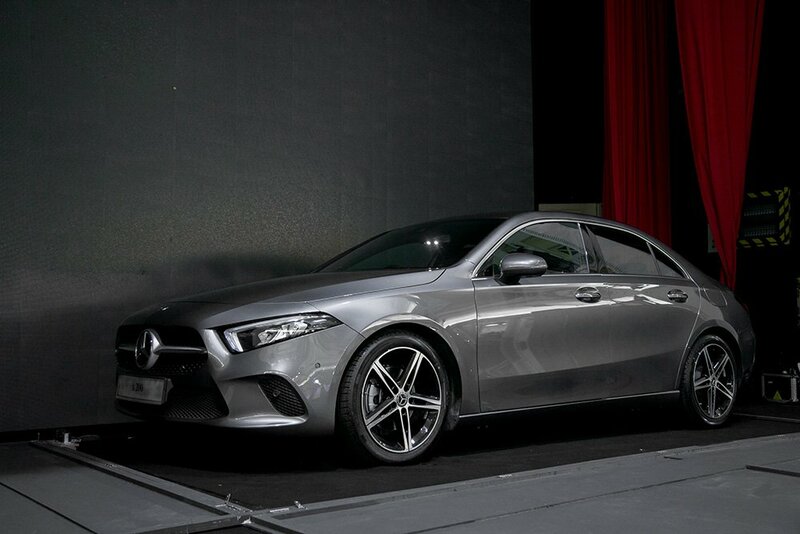 The A-Class limousine is the latest addition to the Mercedes-Benz compact car family, it will be available in two variants: A 200 Progressive Line at and A 250 AMG Line at RM 229,888 and RM 267,888 (estimated) respectively. A progressive cutting-edge look: The A-Class limousine also reflects the purist, surface-accentuating design of the latest Mercedes-Benz design philosophy of Sensual Purity. The compact limousine has short overhangs at front and rear, which, in combination with the side feature line, reinforces the sporty image. The new Mercedes-Benz User Experience (MBUX): The A-Class drives a new generation of user-friendly technology. It is the most capable, natural and intuitive speech interface and it is easy to learn because it learns you. Abundance of features such as the state-of-art safety and assistance systems, KEYLESS-GO, 64-colors ambient lighting and the Parking Package.